Trung Hau Manufacturing Company (http://www.trunghau.com/english/index.html) would like to introduce our members to a new technology, which proposes to transform all landfill and excess fly ash being released from power thermal plants into useful materials (artificial sand - stones). 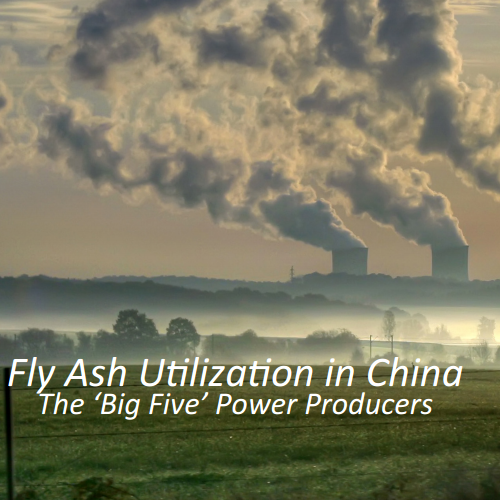 This technology has the ability to work on most fly ash compositions. Please click on the video link to learn more about Trung Hau’s semi-dry geopolymer and how they create 100% industrial quality sand from fly ash. The president of Trung Hau, Mr. Tran Nghia, and a strong delegation including Dr. Do Minh, were active participants at this year’s Coal Ash Asia 2018. Dr. Minh delivered an oral presentation and paper concerning his research on “Accelerating the Polymerization Process of Fly Ash By Microwave”. To read more about this research or other research from our September event, please request our CAA2018 handbook, with over 50 abstracts, by entering your email below. Thank you for your request! Someone from our staff will contact you shortly with the details for uploading the handbook. If you would like to learn more about Trung Hau operations, or to contact our members, please contact AsianCAA staff for more information.